Hotel Booking reservation App theme truly focused in hotels with Rent a Car and Tour Activities flow. Optimized to be performatic at any platform app (Android & iOS) and Web Apps (PWA). Optimized for Mobile platforms (Android & iOS) and PWA. 1. Buy and Download .zip file from Gumroad and unzip. 2. Run npm install to install libraries. 3. 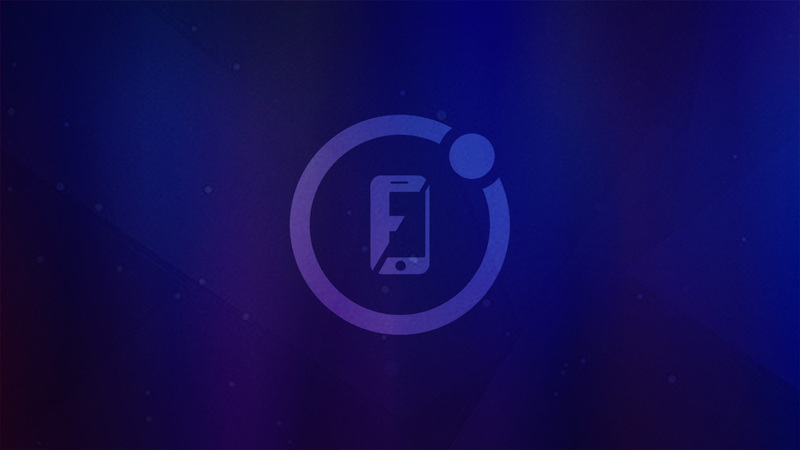 Run ionic cordova resources to generate all platforms icons and splash. 4. Run ionic serve -l, it will automatically generate a local www build and open this in your browser. Your card will be charged US$16.